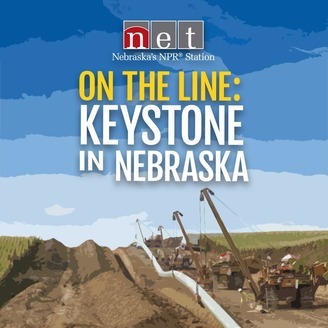 On the Line: Keystone in Nebraska is a podcast by NET News, Nebraska's NPR and PBS station, discussing the issues around TransCanada's proposed Keystone XL pipeline. NET News reporters will discuss arguments for and against the pipeline made at a final hearing on the project before the Nebraska Public Service Commission, August 7-11. Follow NET News coverage of KXL at netNebraska.org/keystone. 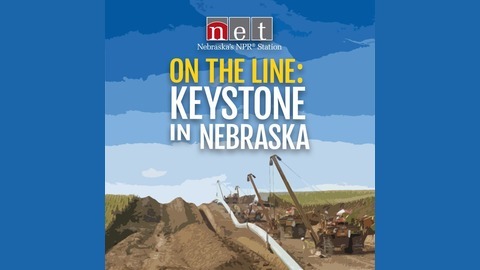 On the Line: Keystone in Nebraska is a podcast by NET News, Nebraska's NPR and PBS station, discussing the issues around TransCanada's proposed Keystone XL pipeline. In Episode 6, NET News reporters Ariana Brocious and Grant Gerlock discuss Nebraska’s approval of an alternative route for Keystone XL and potential legal challenges. Follow NET News coverage of KXL at netNebraska.org/keystone.